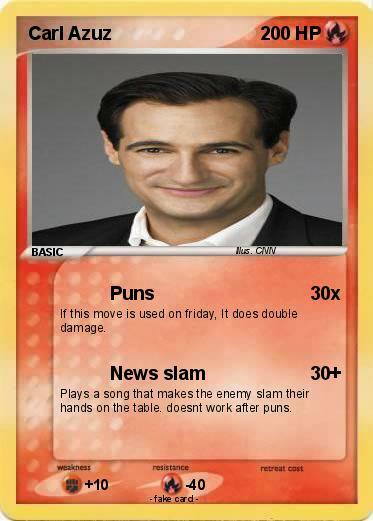 If this move is used on friday, It does double damage. Plays a song that makes the enemy slam their hands on the table. doesnt work after puns.